represents the red thread that binds the artworks in production; each one of the artists will work with his own personal technique. They will develop sculptures, paintings, photographs and drawings in a public place, where everyone can come and experience live the growth of an artwork. 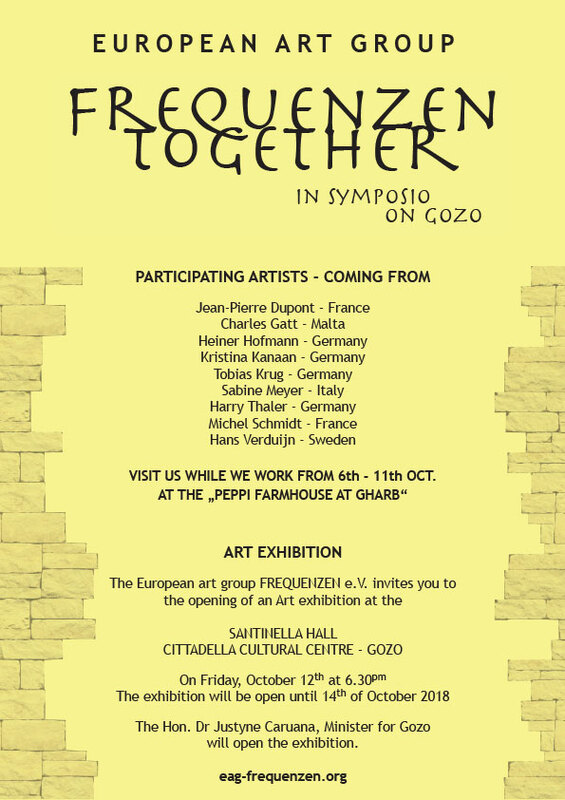 From 6th to 11th October, it will be possible to visit the artists at “Ta’ Peppi Farmhouse” and see them creating. From 12th to 14th October they will expose the final results at the Citadella of Gozo.